January 2, 2015 August 13, 2017 Categories inspirationalbuquerque, california, christmas, colorado, family, girl, Gromit, holiday, hollywood, las vegas, new mexico, new years, powell gardens, pregnancy, pregnant, pug, thanksgiving, ultrasound, weddingLeave a Comment on 2014 Year In Review! I blinked, and now it’s 2015. How does this happen every single year? Ah, yes – time. That fickle broad! She just keeps moving forward, doesn’t she? I thought I’d baptize my new blog with a 2014 Year In Review, as told in pictures. It was a big year! Let’s dive in! 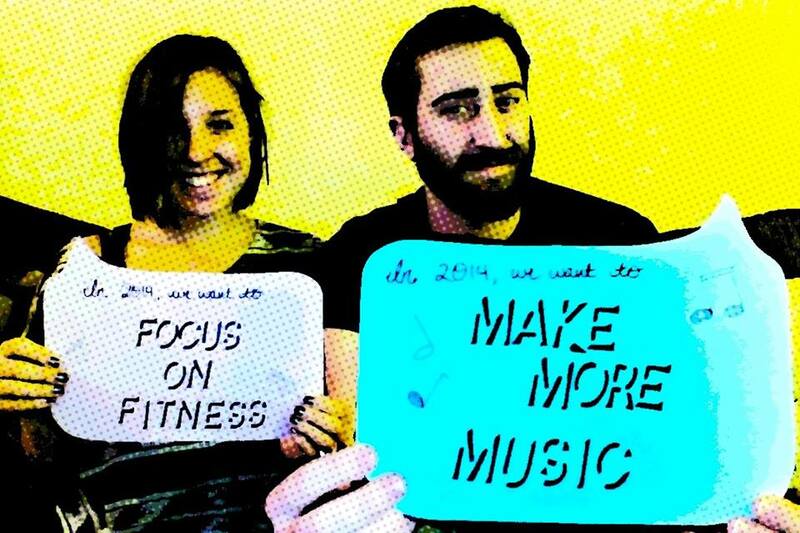 Colson and I captured our 2014 New Years Resolutions. I think we did pretty well! I was blessed with a wonderful wedding shower hosted by my Aunt Linda and our family friend, Sue. Here I am with my soon-to-be initials! 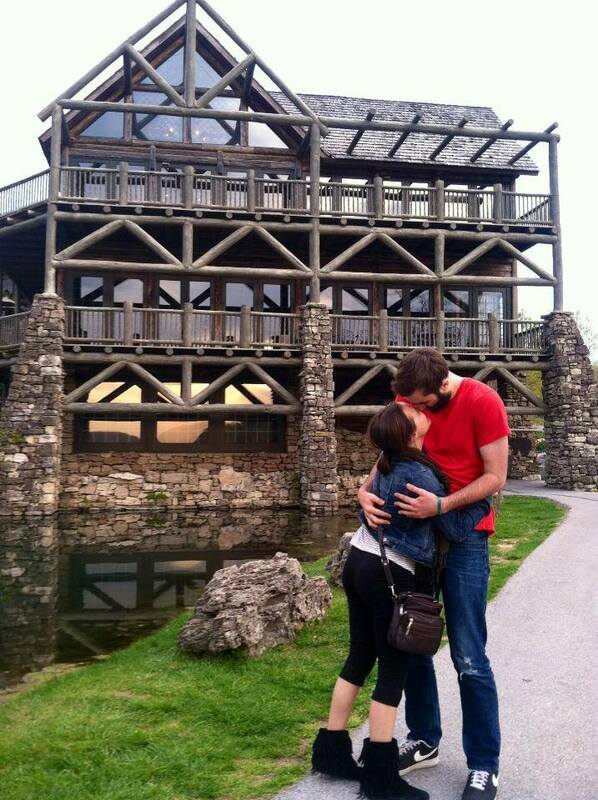 We spent a few days this Spring at Big Cedar with Colson’s fam! Such a cool place. I married the love of my life on May 24th! 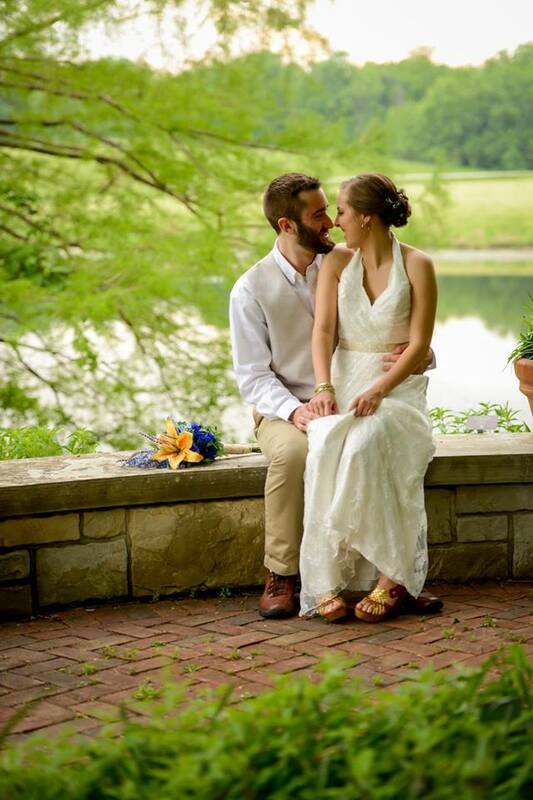 We were blessed with a gorgeous ceremony and reception at Powell Gardens. 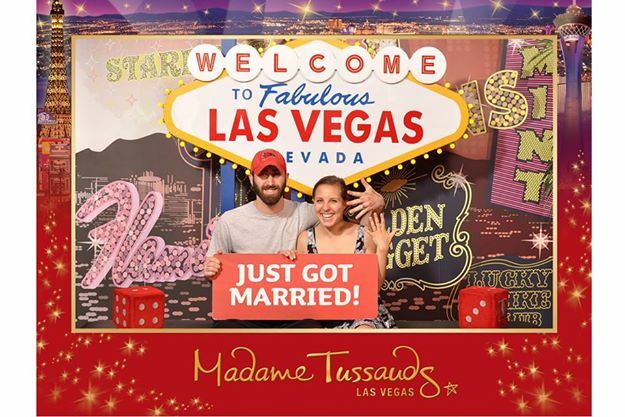 We honeymooned in Vegas (and Denver, Colorado). It was a cross-country road trip! We spent the summer in Hollywood, California! Colson had an internship doing audio for feature films. It was a crazy experience! 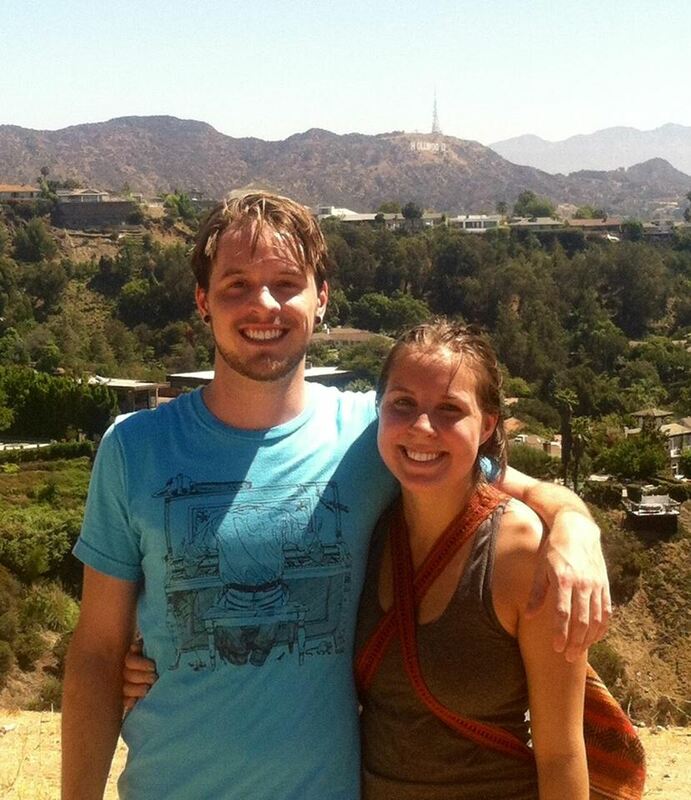 In this pic, my brother Eric and I have just hiked up Runyon Canyon. Yet another wedding! 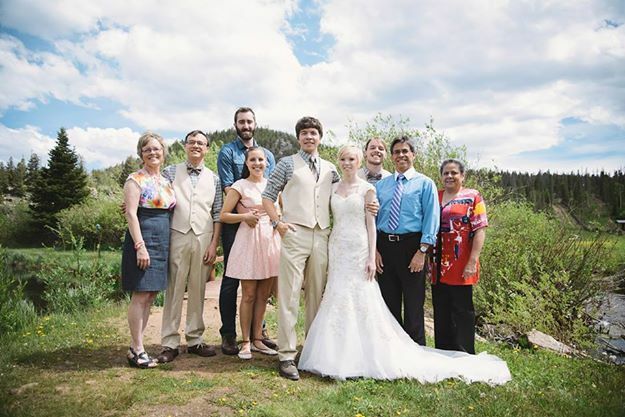 On June 17th (Colson’s birthday), we got to be a part of my cousin Ryan’s wedding to his beautiful bride, Karen, in Colorado. It was a LOVELY experience. We got a puppy! 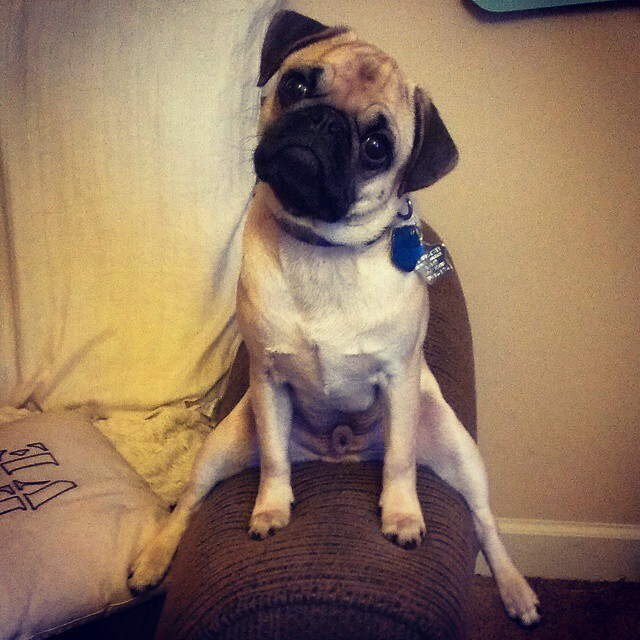 This picture perfectly describes Gromit, our adorably spunky pug. We couldn’t wait to pick him up on our way back from Hollywood in August! Around the same time we introduced Gromit to the family, we got ANOTHER wonderful surprise – a baby in the making! 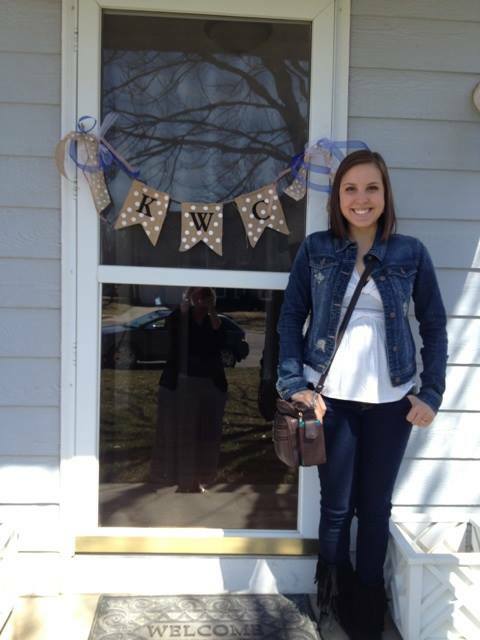 Our little bundle is due April 1st, 2015. 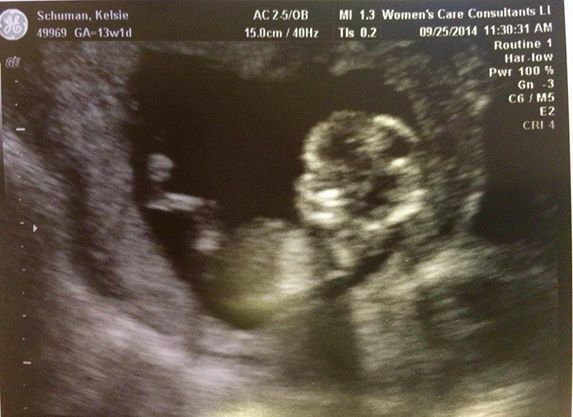 On November 17th, we found out we’re having a baby girl! 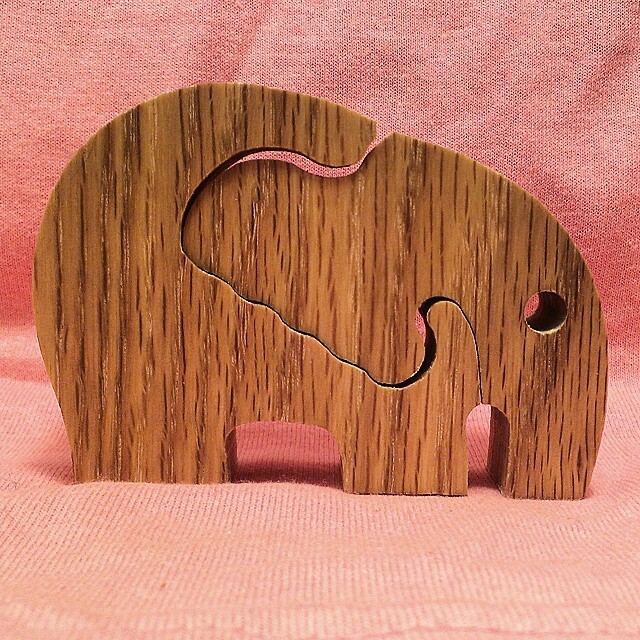 Here’s a picture of our first addition to her jungle-themed nursery: a two-piece elephant puzzle we found at a craft fair in Albuquerque, New Mexico. We spent Thanksgiving in New Mexico with my family. 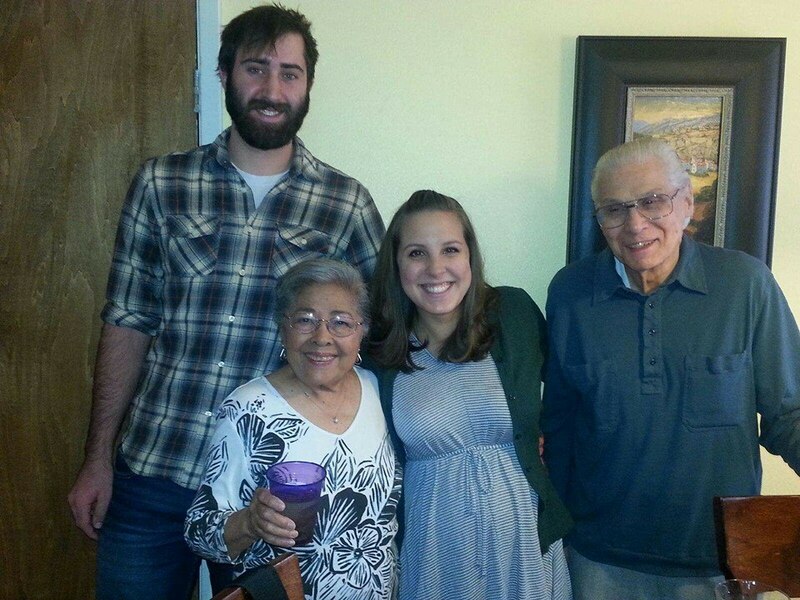 Here we are with my dad’s parents, right after announcing the baby’s gender! And finally, to round out an incredible year, we spent Christmas traveling between my family and his (we’re lucky – they only live 45 minutes from each other). 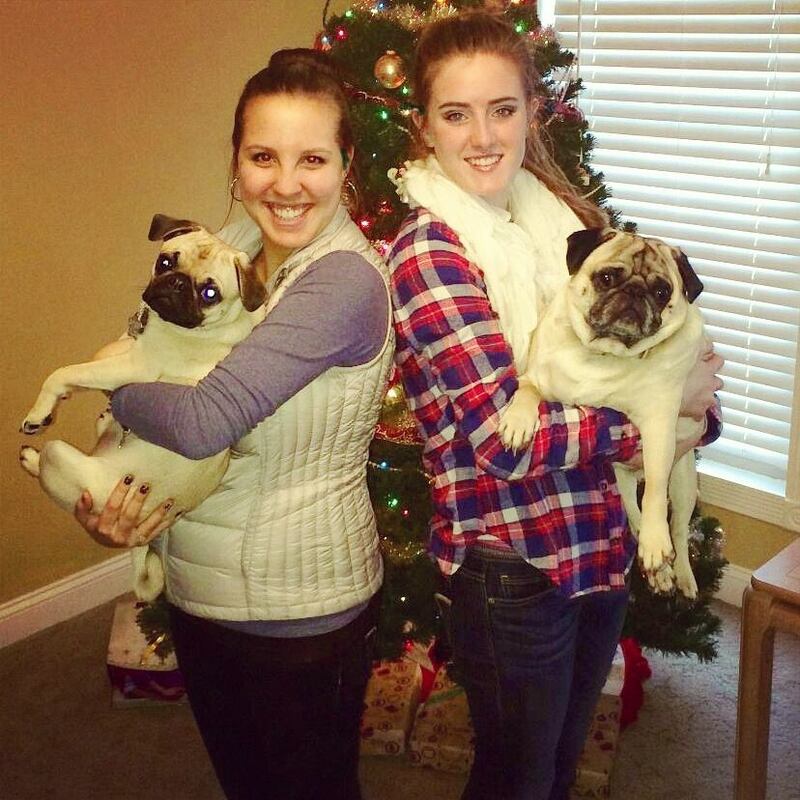 Pictured here are me, Gromit, my sister-in-law Cayla, and their pug Chubby! Needless to say, it’s been a year full of surprises, adventures, and family togetherness! Lots of new things: a hubby, an apartment, a summer adventure, a puppy, a tummy baby, and many more to come! If I have one hope for 2015, it’s that Colson and I will continue to grow closer while growing our little family.